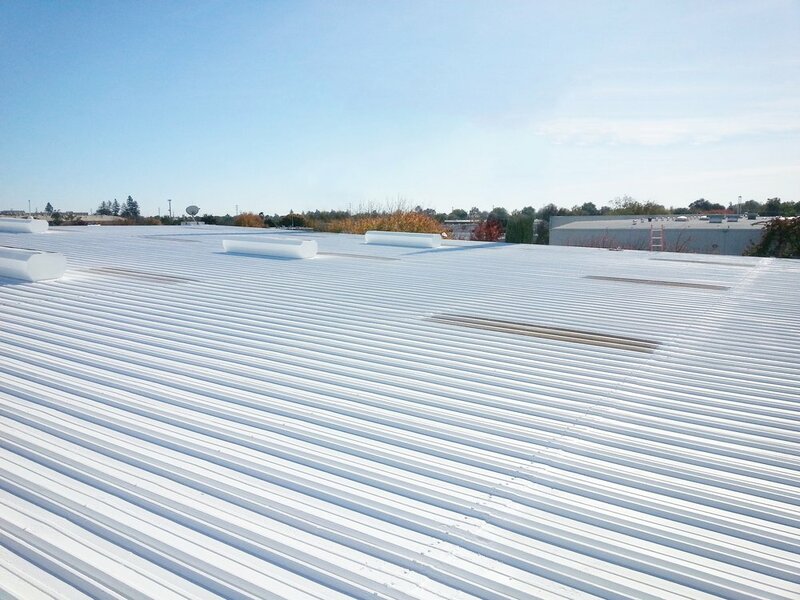 We transform and waterproof commercial metal roofs. Hire an expert in state-of-the-art Elastomeric Roof Coating and Waterproofing Systems for commercial buildings. 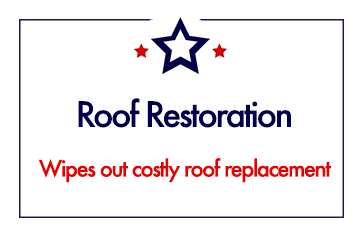 Restoration extends the life of an existing roof. 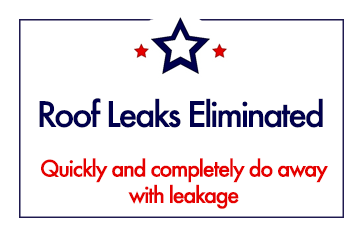 It is a smart and economical alternative to roof replacement. ACRS Roof Systems provides the most innovative materials to both stop and prevent roof leaks. 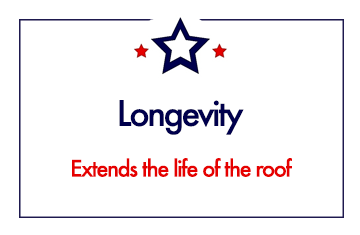 We provide the best of today's technology and materials to get the most out of the life of your roof.